Give us a day and we'll take you away! Perhaps a day of back country snowshoeing or cross country skiing sounds fun. First, our Chef will discuss your custom lunch and have it all ready for your departure. Our staff will transport you via snowmobile and trailer to Wedge Mountain (approx. 20-30 minutes). 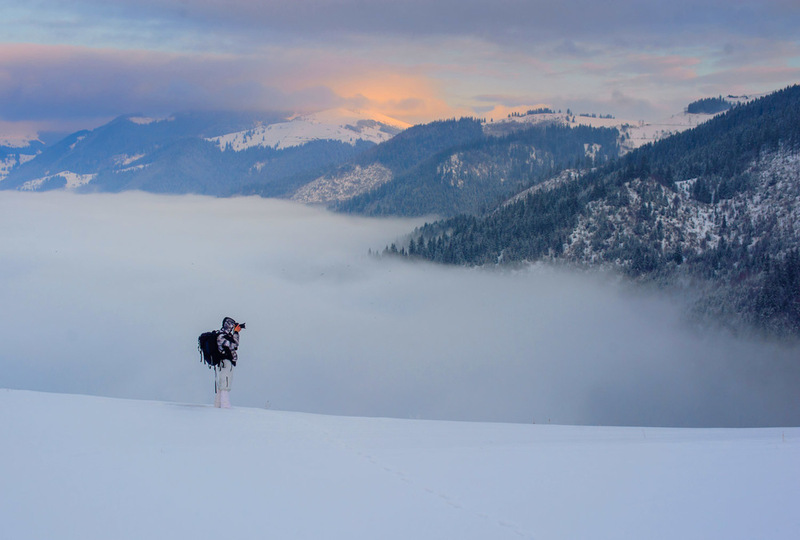 Here you can begin exploring the beautiful back country which surrounds Mountain Home Lodge and Leavenworth. We'll customize the distance to best suit your comfort level and snow conditions making sure that you arrive back in time to enjoy our Chefs wine and appetizers. 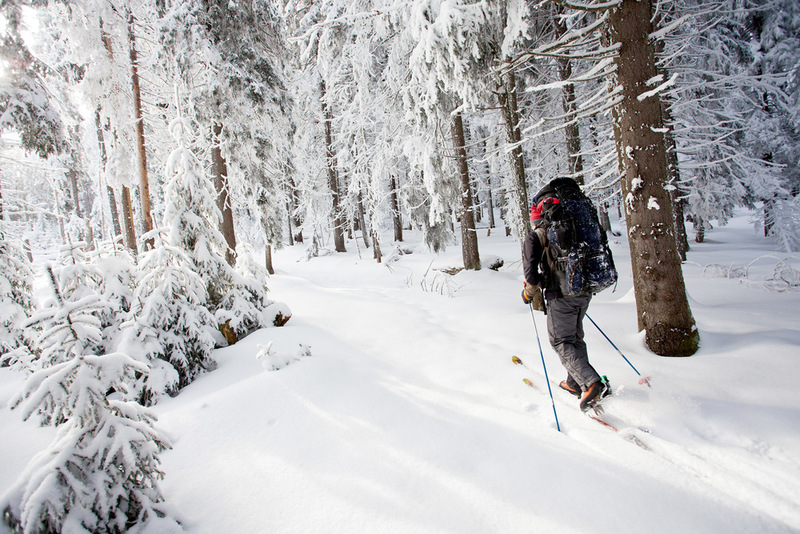 Some guests may choose to snow shoe others cross country; either way we'll have you taken care of. Please feel free to bring your equipment or we'll have our snow shoes and BC Cross Country skies waiting for you. The charge for this adventures is $100.00 per couple. Advance reservations are required.